Fully Loaded Deliveries provides full service moving and packing. We specialize in luxury properties and high end furnishings. Our staff is trained and ready to prep, pack, transport and set up your items in your new home. Our emphasis on providing exceptional customer service has served us well for over 12years. From short to long moves, residential to commercial, we treat all our customers with respect and offer exceptional, friendly customer service from start to finish. 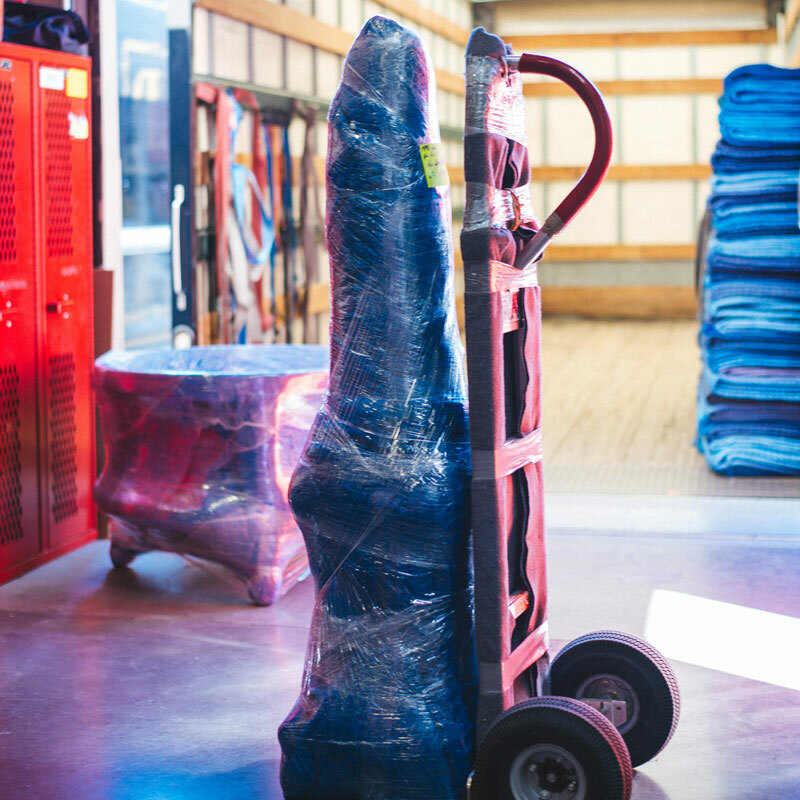 You can count on us to get everything packed quickly and with care and consideration for all your items. You get a team of punctual professionals who arrive at your home or business on time to quickly pack, load, transport, unload, and unpack your belongings with all the care and attention we would give our own items. 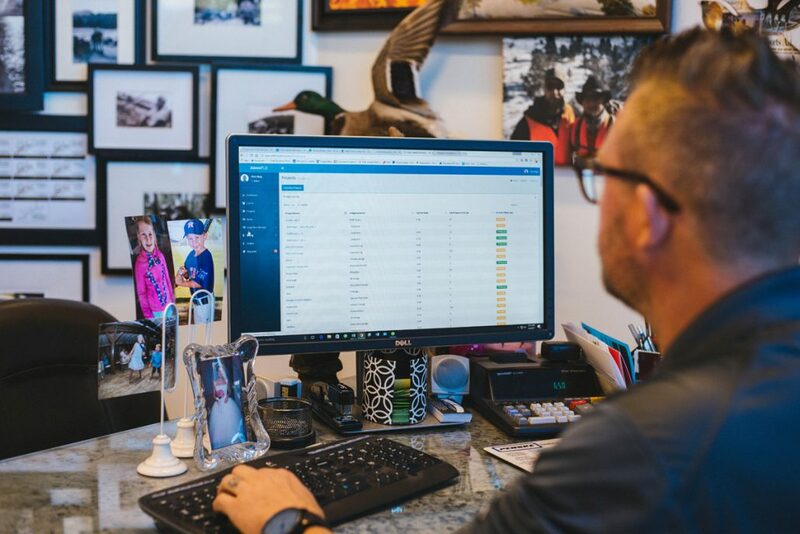 We also have a lot of people who work strategically in the background, planning the most efficient routes, analyzing time constraints, and ensuring your things are safe and sound the entire time. We are a full-service moving company, which means we can help you with every aspect of your move, including packing. 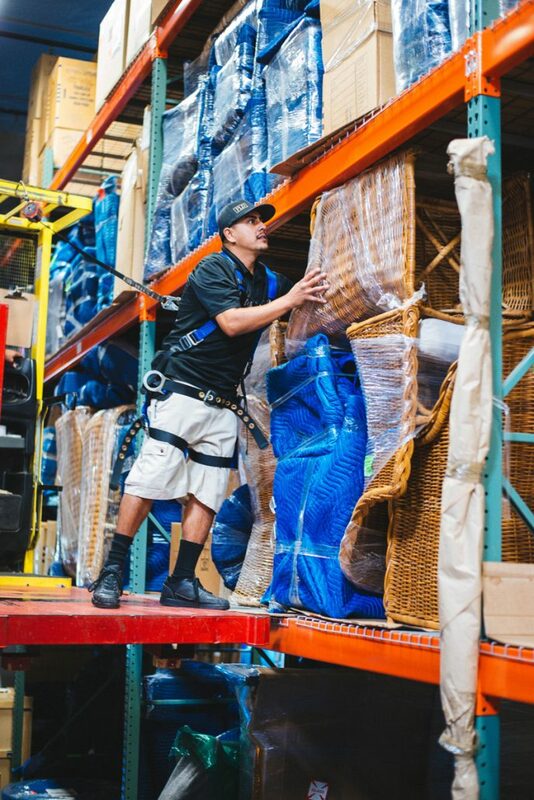 Our company can provide you with packing supplies in addition to professional packers who can help get your entire home ready to put your items into storage. No more scouring the classifieds for free boxes! We can provide you with high-quality boxes that will protect your items throughout the entirety of your move and will last during the duration you have your items in storage. 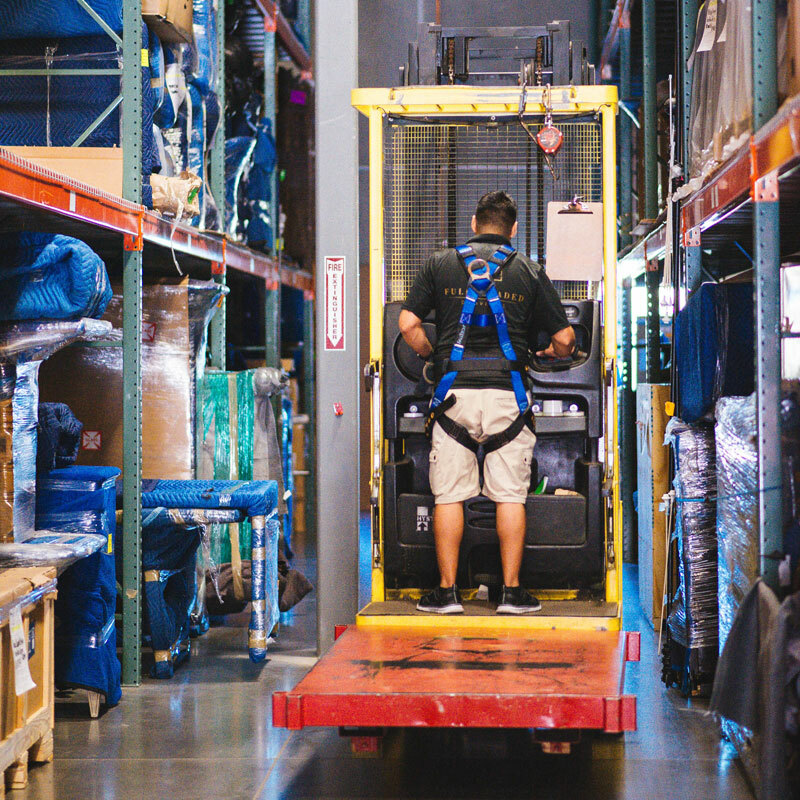 State-of-the-art warehouse with top notch alarm systems, smoke and fire alerts and a fire code sprinkler system to keep your merchandise safe. We hold items for manufacturers, major design firms, cabinet companies, builders and high-end clients. 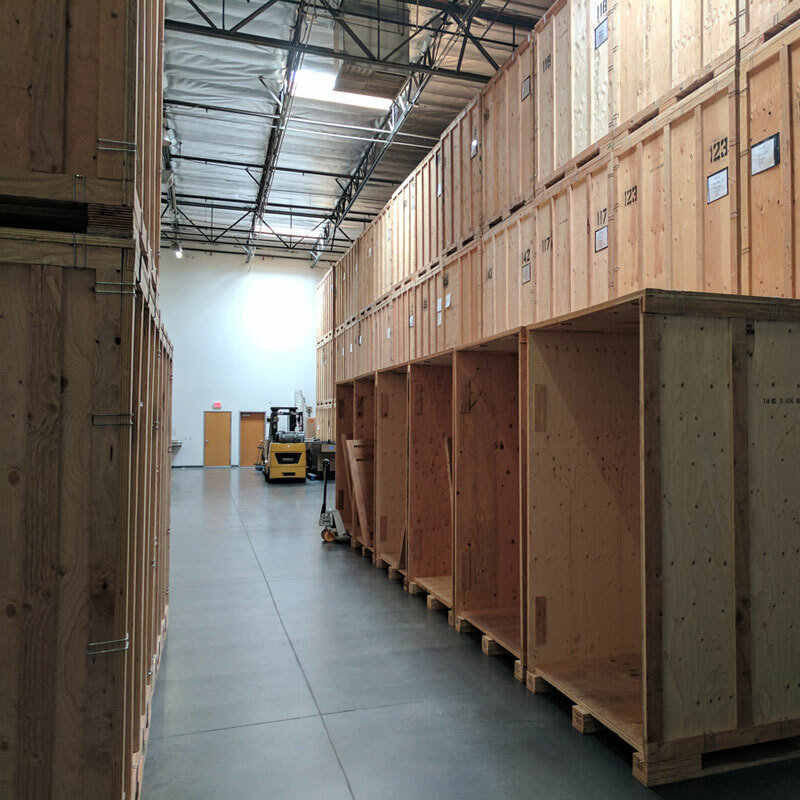 We have a reputation that far exceeds excellence, which is why we are the chosen storage company for these expensive, and sometimes priceless, belongings. They will remain in the exact same condition during storage as when we relocated them to our facility. Storage to accommodate any length stay. Bay storage to ensure the up most quality in your storage needs. Art room for all art pieces. Rug bay for all oversized rugs. Custom Data Base for all clients to access to see pictures, packing lists, and BOL’s. State of the art alarm and video surveillance system. White glove treatment of all furniture pieces. Storage of items, no matter the size or shape. Clients have full access / scheduled ahead of time / all items pulled and visible to individuals. 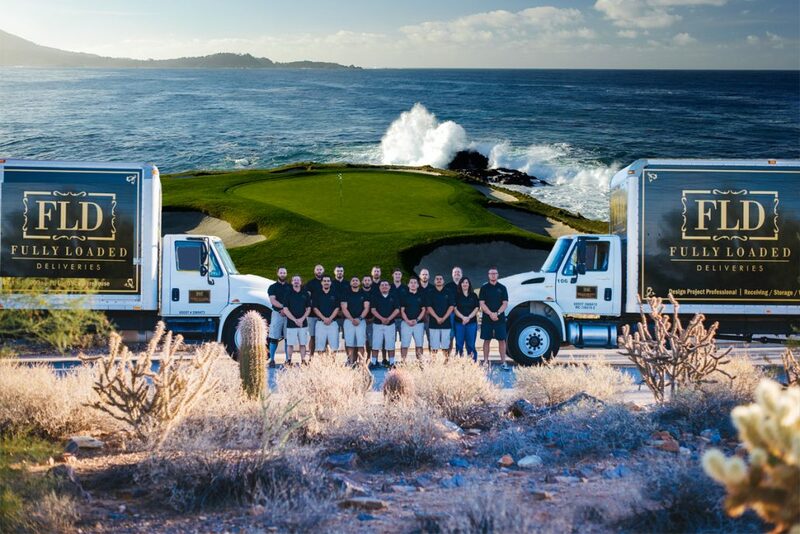 We provide service to and from Southern California on a frequent basis. Destinations anywhere across the country are accommodated as projects arise. High profile jobs have taken us to high end beach estates on the coast of Florida to luxury ski lodge homes in the Rocky Mountains. Trust our professional white glove installation and moving experts to provide you with the best customer service available. We understand the fear that goes into trusting strangers with everything you own. That is why we will do everything possible to show our customers why we are a completely different type of cross country moving company.